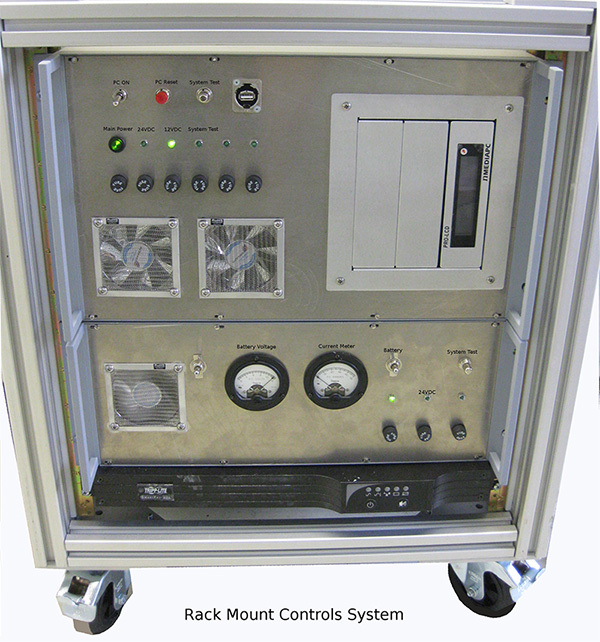 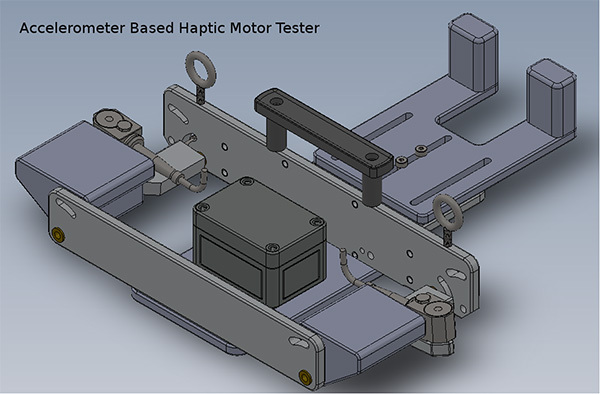 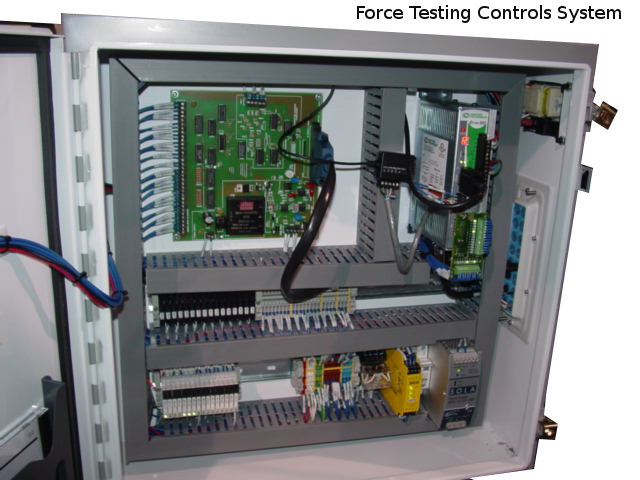 LM3 Technologies, Inc. offers a standard line of test systems including measurement hardware and control software but most systems require custom hardware to connect the standard parts of the system to the device under test (DUT). 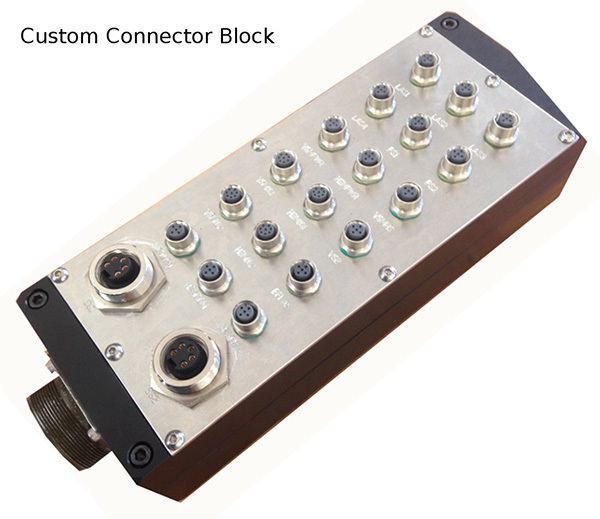 To complete our test systems, LM3 Technologies, Inc. designs and manufactures custom hardware in the form of measurement channel breakout boxes to connect our standard test systems to the DUT. 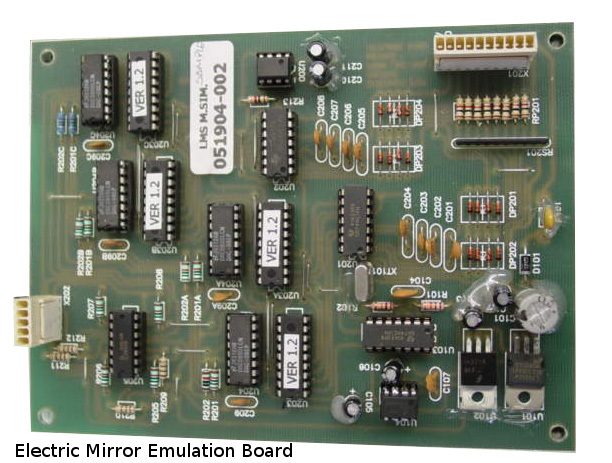 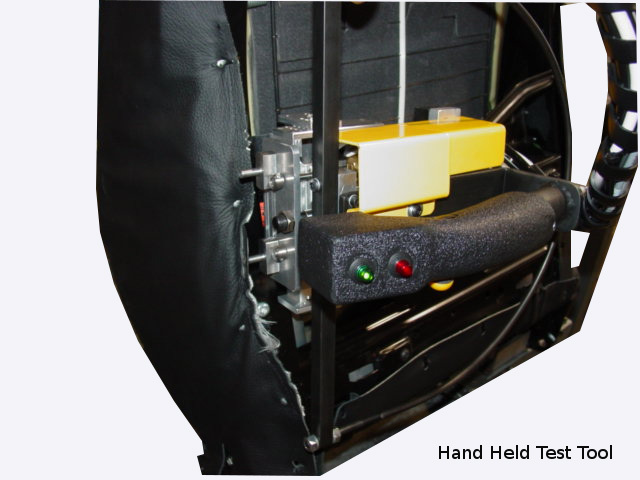 Additionally, some applications require custom emulation hardware, hand held testing tools, and vision systems to thoroughly verify the functionality of the DUT.